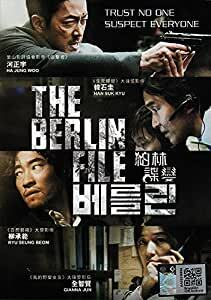 The Berlin File (Hangul: 베를린; RR: Bereullin; lit. 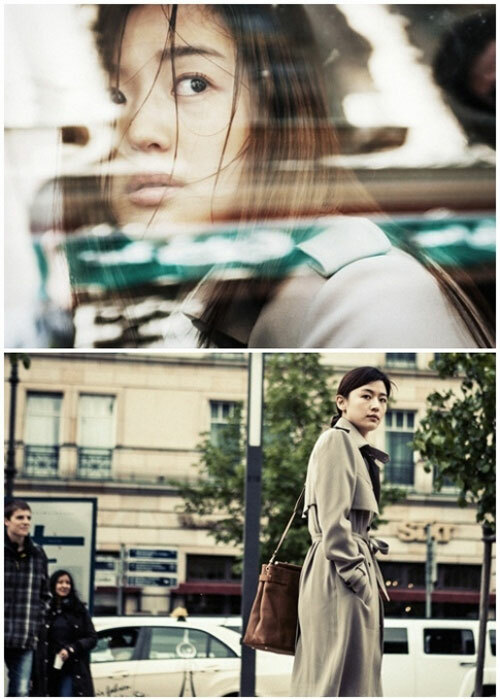 "Berlin") is a 2013 South Korean action thriller film written and directed by Ryoo Seung-wan. 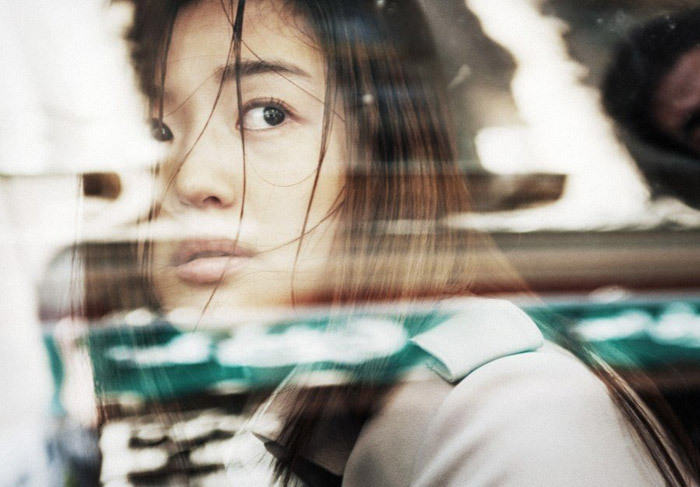 Ha Jung-woo stars as a North Korean agent in Berlin who is betrayed and cut loose when a weapons deal is exposed. 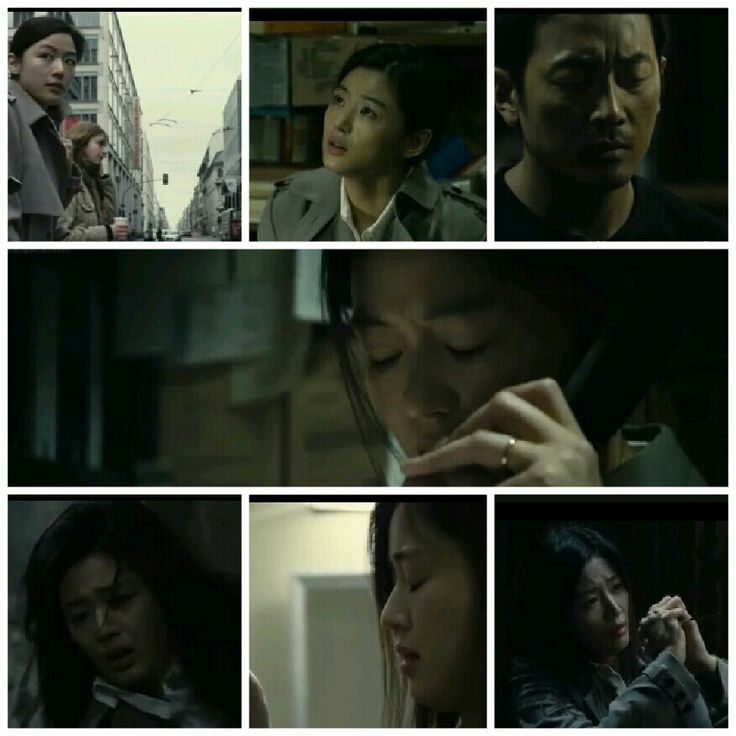 Together with his wife, a translator at the North Korean embassy in Berlin played by Jun Ji-hyun, they try to escape being purged, with Ryoo Seung-bum and Han Suk-kyu playing North and South Korean operatives on their trail.